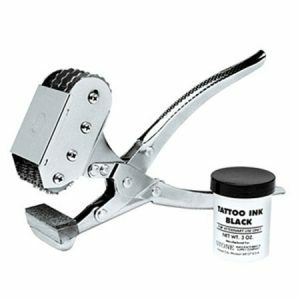 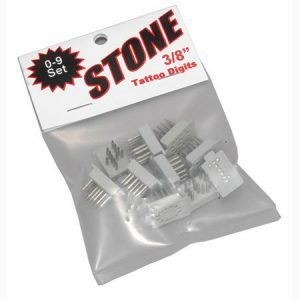 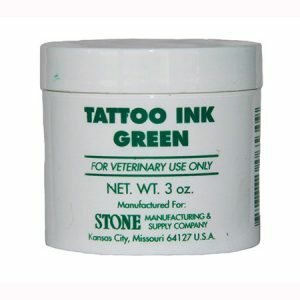 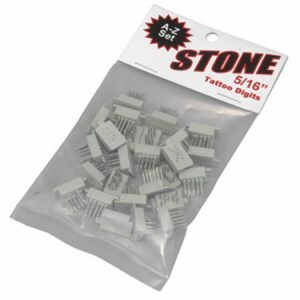 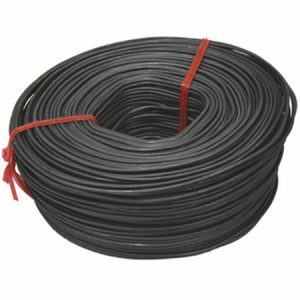 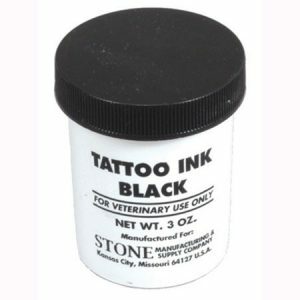 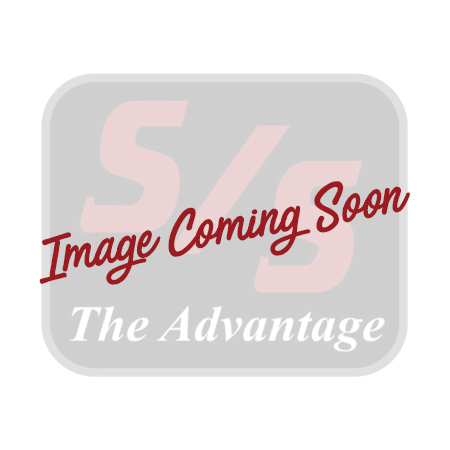 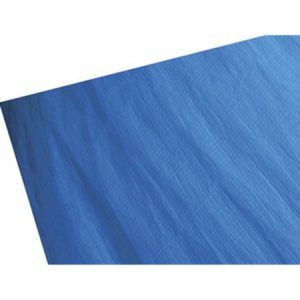 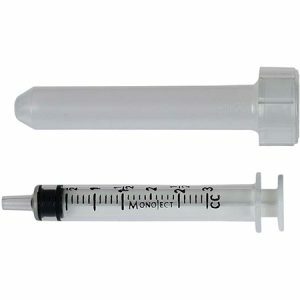 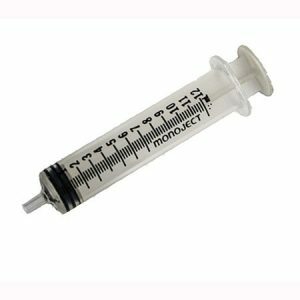 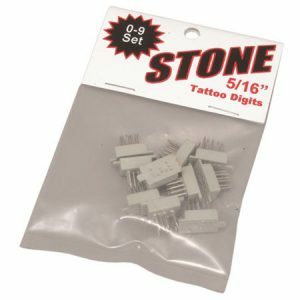 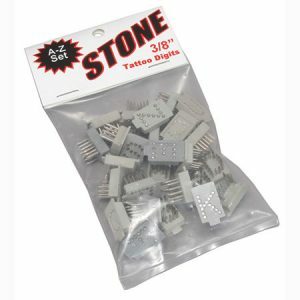 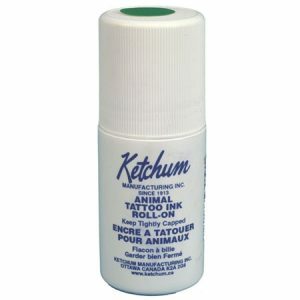 General Livestock Equipment – Sullivan Supply, Inc.
Green roll on tattoo ink. 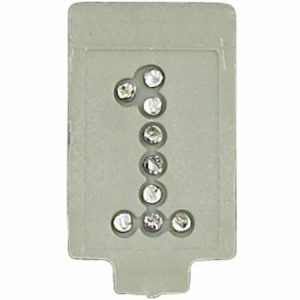 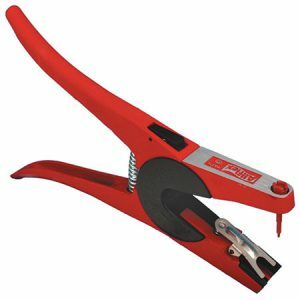 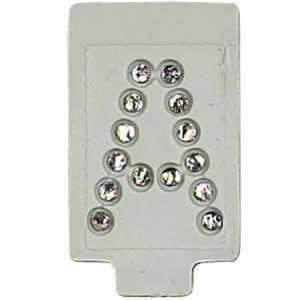 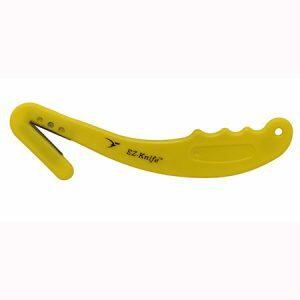 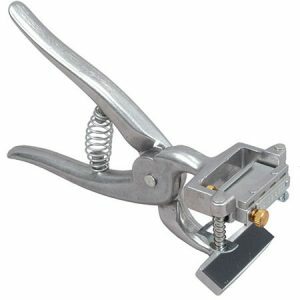 Fast and safe tool for removing ear tags. 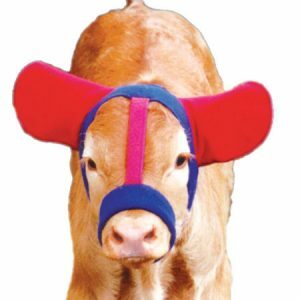 For use with All Flex, Fearing, and other similar tags. 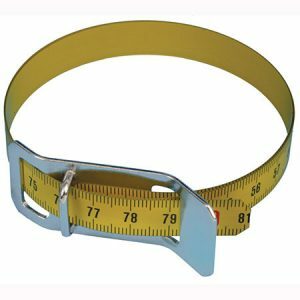 Scale support beam only for Sullivan’s Calf Weighing Outfit. 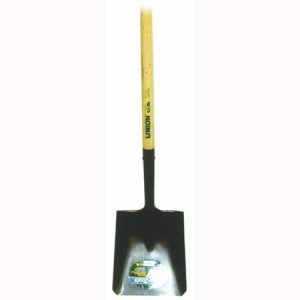 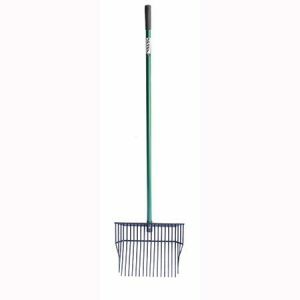 A heavy duty square point shovel with a long wood handle.